Landscape lighting is one of the more powerful tools a homeowner can use to improve their property, as it has a number of utilitarian benefits ranging from improving aesthetics to providing safety measures. But you have to do it right. Before starting any landscape lighting endeavor, you need to establish a goal so that you will have more freedom to think outside of the box. It also helps cover all the basic elements. You need to first think of what its purpose will be – will it be used to entertain guests or guide children, or to help improve the climate or will it serve as a complement to the home’s architectural design? 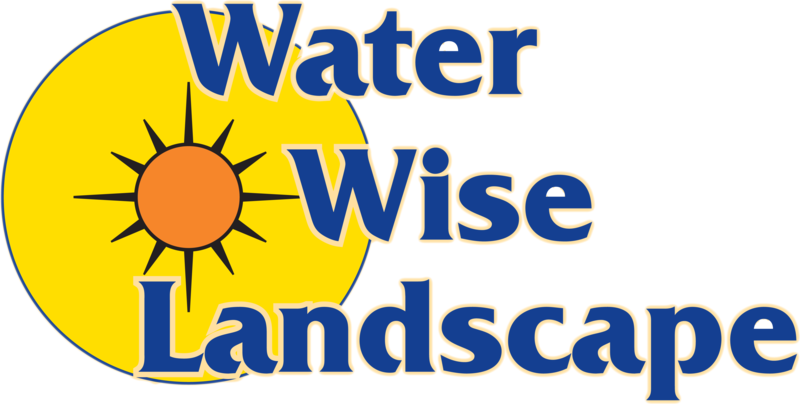 If you need a sample of landscape lighting done right, you can check out some of Water Wise Landscape’s previous work in our gallery. LEDs are a good choice when it comes to landscape lighting due to their durability and cost-efficiency. They don’t cost too much considering their long lifespan, and they stand a better chance of surviving shock, vibrations, weather changes, and other things that would normally ruin other types of lighting. They also consume very little electricity compared to other lights like halogen or flourescent. Different landscapes will benefit from different types of fixtures, so it is important to use the correct one. For example, garden fixtures would fit better on planting beds or pathway markers while wash fixtures are more suitable for illuminating flat facades and lawn edging. 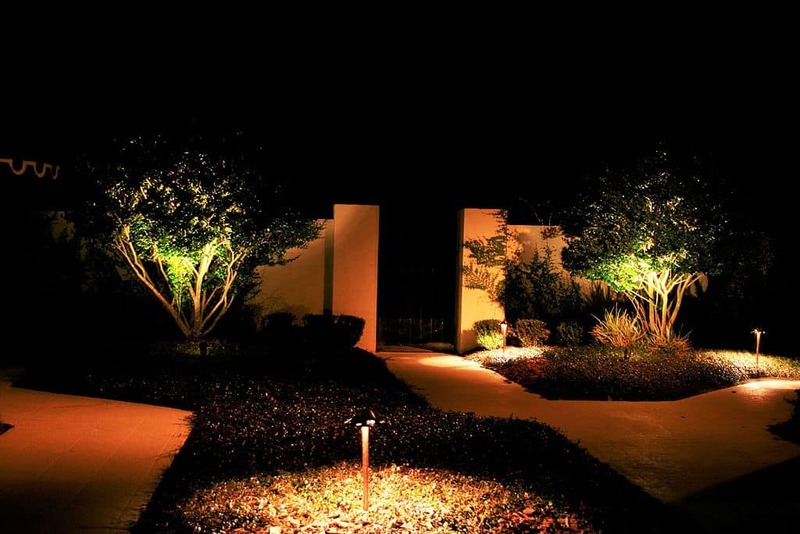 Many novice landscapers tend to make the mistake of designing landscape lighting at daytime, and it is too late before they realize that the lighting looks very different at night when the shrubs, trees, fixtures and landscape edging start to cast different shadows. Do-overs by then tend to cost a lot of time and money compared to doing things right the first time around. Sometimes it is really better to hire a professional landscape service company. They do it r igh the first time around, and they are better at sourcing equipment and contractors, so they end up being more cost-effective in the end. 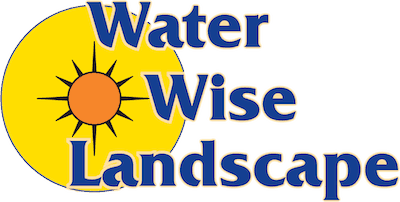 If you live in Indio, CA or nearby areas, contact Water Wise Landscape and we’ll handle all of your landscaping needs. Call us now and we’ll give you a FREE quote.